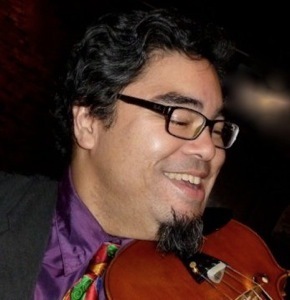 Benito Cortez has a soulful violin sound. “...Like grandma rockin’ a baby” proclaimed a prominent musician. 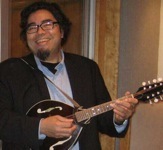 He travels and performs on violin and mandolin with popular singer-songwriter Dan Hicks and his jazz-inspired folk-swing band “Dan Hicks and the Hot Licks.” When not on the road, Benito performs with an array of San Francisco Bay Area swing jazz ensembles.